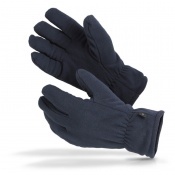 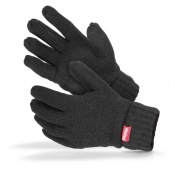 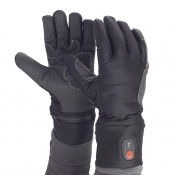 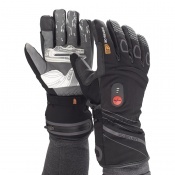 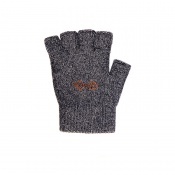 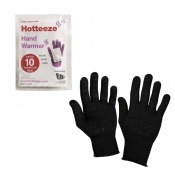 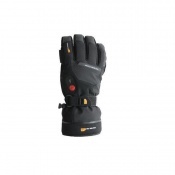 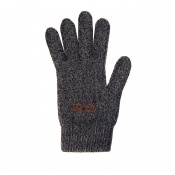 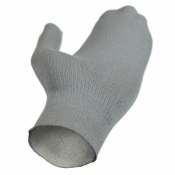 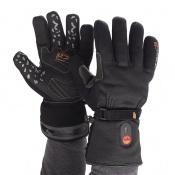 To ensure thorough protection from the cold, only Raynaud's Deluxe Gloves will suffice. 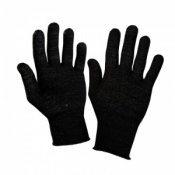 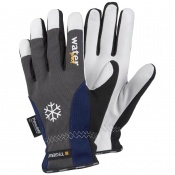 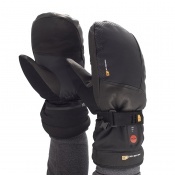 Specially designed for sufferers of Raynaud's syndrome, these gloves have fantastic insulating properties to help fight the symptoms associated with it. 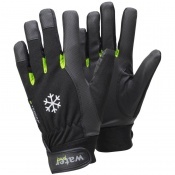 You can also find a variety of models suitable for outdoor and sporting use here.